Serving the greater Seattle and Eastside areas, including Bellevue, Kirkland, Mercer Island, Fall City and North Bend, BauerCombs Landscape Architecture is an award-winning landscape design and project management firm. We specialize in creating resort-style luxury landscape designs and rejuvenating outdoor retreats for residential homes, senior living campuses, corporate commercial landscapes, and community parks and trails. ​As the Northwest leader in sensory landscape design, our captivating landscapes bring fun and refreshing life to outdoor spaces through the artistic balance of sight, color, scent, touch, taste, and sound. With a deep appreciation for nature, our focus is to blend eco-friendly landscape design practices and materials into each landscaping design project. We are excited to say that our landscape work has been published in several magazines and continues to grow in reputation for creating healthy outdoor environments for people and communities. 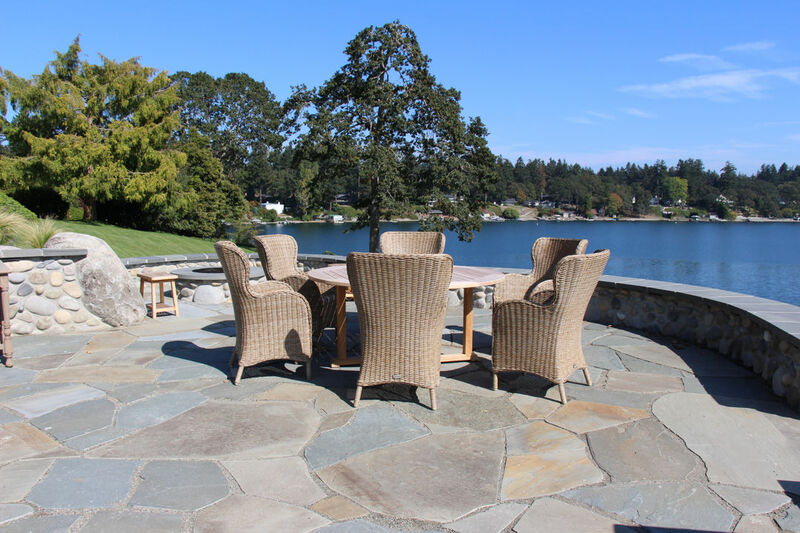 Based in North Bend, we have brought the joys of outdoor environments to homes and communities in Sammamish, Issaquah, Redmond, Cle Elum & more. We are an award winning landscape architecture and project management firm located in North Bend, WA. 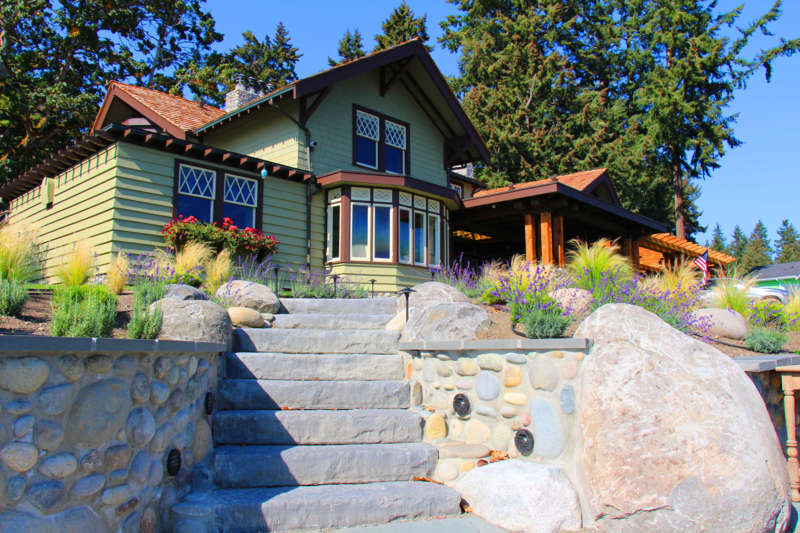 Founded in 1991, we have provided professional NW landscape design services for over 26 years. We specialize in luxury residential, commercial landscaping, and senior living gardens. 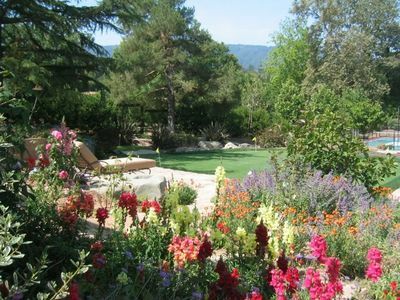 We enjoy helping people relax, rejuvenate and enjoy the outdoors through our signature sensory landscape design methods. I't's easy to get started, just schedule a detailed phone meeting or on-site consultation with our award winning landscape architect garden designer. Send us a message now, or call our studio at (425) 496-7772.